Portable communion sets may be required for a variety of circumstances. The sets allow Eucharistic ministers to deliver the gifts in any setting, giving the sick and dying the chance to participate in the age old rite. 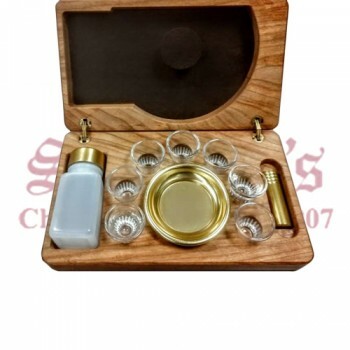 Often, a minister will bring their portable communion set to a hospital, a nursing home or a prison to give communion to those that were unable to attend the worship services. 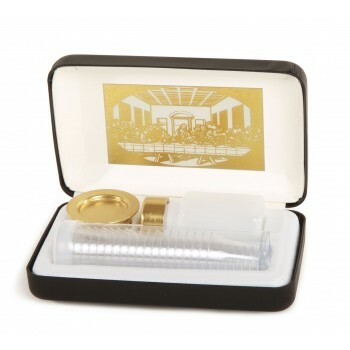 Our communion sets are designed for travel. They are small and compact, making them easy to carry from one location to another. The communion kits are packaged in travel cases for easy storage and organization. Most of our portable Holy Communion set designs contain enough materials for multiple recipients. Home communion sets also typically contain enough materials for multiple communions. 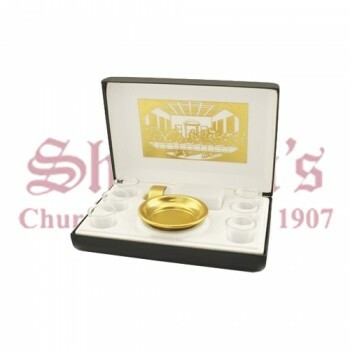 Shop Matthew F. Sheehan for all of your portable communion set needs. 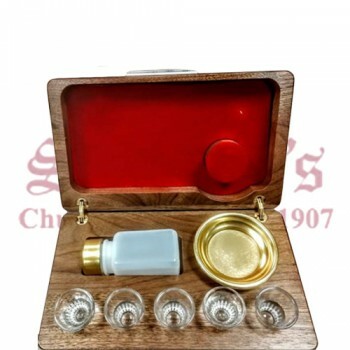 Whether you're looking for a home communion set or a portable communion kit to bring on weekly visits to the sick, you'll find everything you need to administer the rite in an honorable and efficient manner.